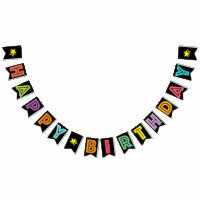 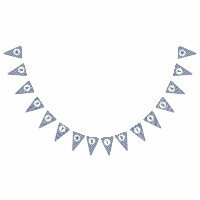 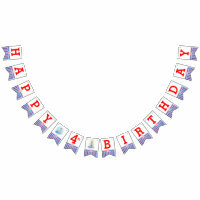 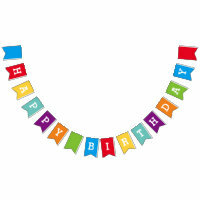 Below we have featured a collection of birthday bunting which you can personalise and buy today! 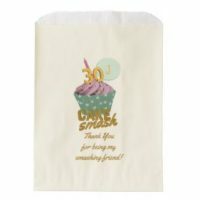 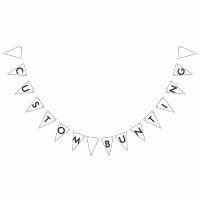 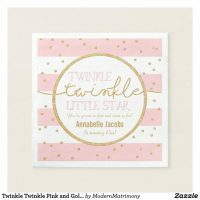 Choose a design and customise with your own text and images or if you can’t find a design you are looking for, you can create your own bunting by uploading your artwork and images over on Zazzle. 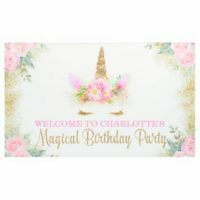 Shout about a birthday party with personalised bunting and customise any design to match your parties theme. Looking for more birthday supplies? 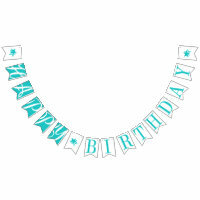 We have featured a range of products that are perfect for customising yourself today!